The Indian Army runs a coaching centre in Srinagar called 'Super 40' in partnership with the Centre for Social Responsibility and Learning, and Petronet LNG. 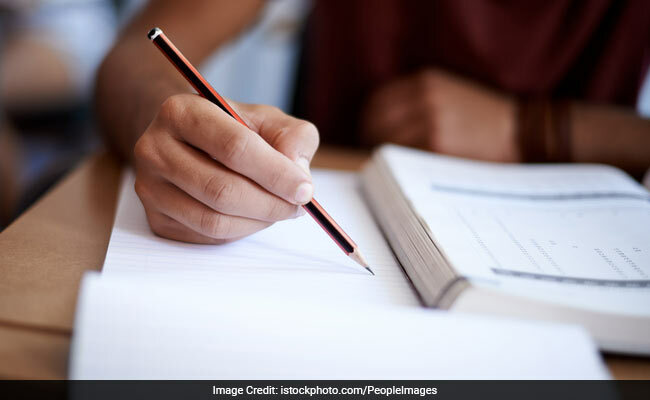 New Delhi: While some of their counterparts were pelting stones at security forces in Jammu and Kashmir, 40 students from the valley were quietly undergoing coaching with the Indian Army to crack the Joint Entrance Examination for admission to the Indian Institute of Technology. They studied hard for months, even when Kashmir saw long period of unrest. And when the results of the JEE-Advanced were declared on June 11, nine of these 'Super 40' students were delighted to know they had cracked the engineering entrance test, considered one of the toughest exams in India. Twenty-eight students, including two women, from the army's coaching initiative, Super 40, had cracked the IIT-JEE mains exam this year. General Bipin Rawat today met and complimented some of the students, an official said. The army conducts coaching at Srinagar with its training partner the Centre for Social Responsibility and Learning and Petronet LNG. The initiative for coaching Kashmiri students for engineering entrance examinations was launched in 2013.